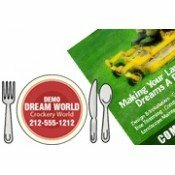 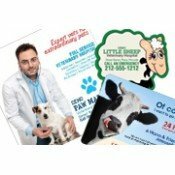 Today, you can observe abundance of variety, when it comes to advertising your business, but nothing can match the charm of theme or industry custom printed magnets. 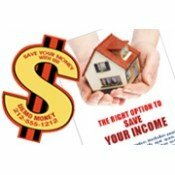 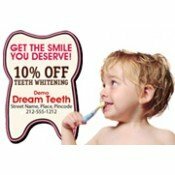 We have developed this section by keeping the rising customer expectations in mind. 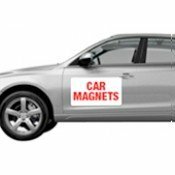 Theme or industry specific magnets offered here possess lots of promotion potential and are perfect for driving sales with minimum efforts. 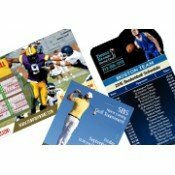 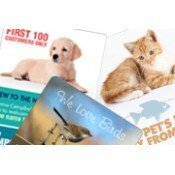 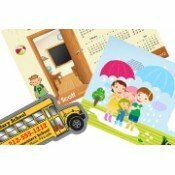 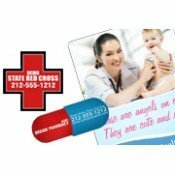 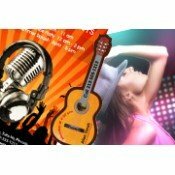 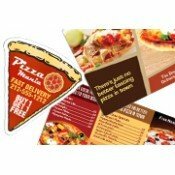 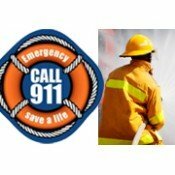 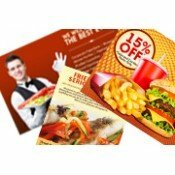 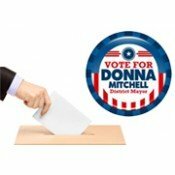 We are proud to offer large selection of theme specific custom promotional magnets with confidence that you will find them useful while marketing your business. 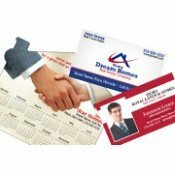 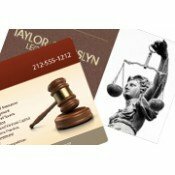 You can get these custom printed magnets with business information free of cost. 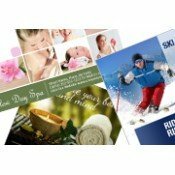 Free shipping, online proof, art set up and design are some of the perks offered on all orders. 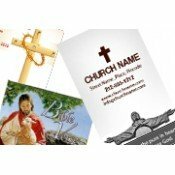 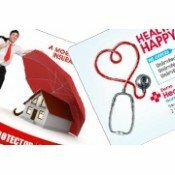 Feel free to contact us at info@CustomMagnetsDirect.com or 855-762-4638 (Toll Free).